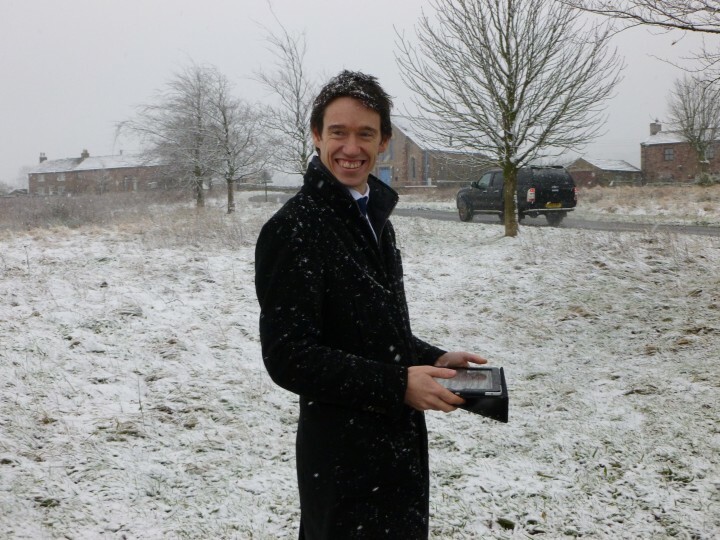 Rory Stewart MP has welcomed the Chancellor’s Autumn Statement, and in particular the over £1 billion of new investment in ‘gold-standard broadband’ and 5G mobile coverage, both of which Rory believes will result in significant improvements to Cumbria’s hardest-to-reach homes and businesses. The investment will provide the world-class digital infrastructure that rural Britain needs, delivering improved connectivity across the county as well as in other rural areas, and cementing the UK’s position as a leading digital economy. Rory, whose broadband and mobile campaign began before his election to Member of Parliament in 2010, has consistently advocated for the improvement of broadband and mobile coverage in Cumbria, and has applauded this significant contribution of resources. The UK is already a world leader in superfast broadband, however coverage in rural communities has long lagged behind urban areas. The improvements to broadband and mobile infrastructure will help overcome the primary obstacle to economic growth in rural areas –­­ isolation – which has an enormous impact on businesses’ access to service provisions, and their access to markets.